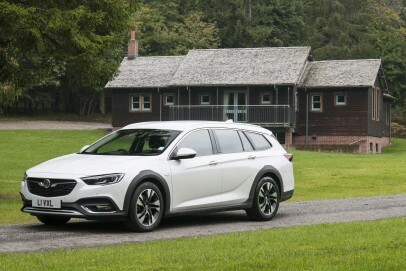 The Vauxhall Insignia Country Tourer is another take on the ruggedised, four-wheel drive, full-size estate car. Haven't we been there and done that? Yes, but while it won't win any prizes for originality, it's hard to find fault with Vauxhall's execution.